Captain D’s is showing no signs of slowing down. On Tuesday the fast-casual seafood restaurant announced the opening of their 16th location in Texas, with several more locations in the state in development. 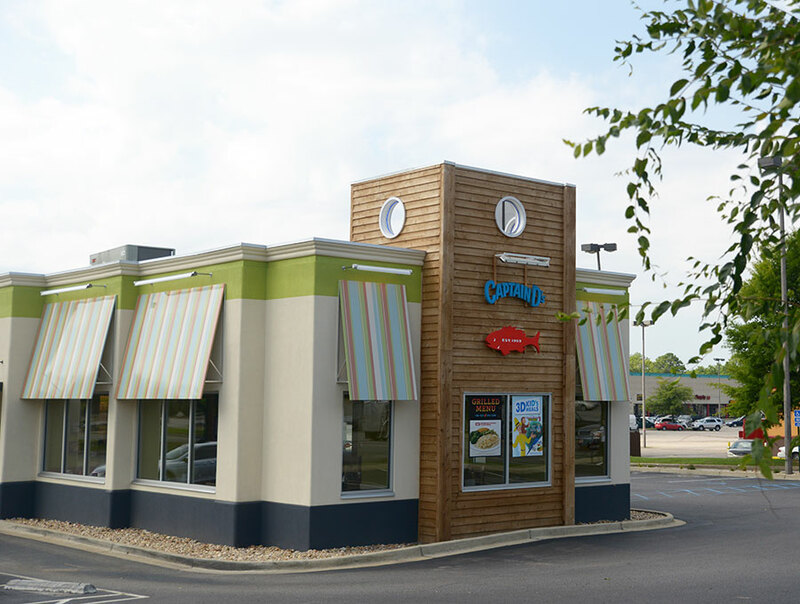 The newest Captain D’s restaurant is located at 3105 W. Washington St. in Stephenville, Texas, and is owned and operated by first-time Captain D’s franchisee Mohammad “Jimmy” K. Jamshed of Alaskan Ventures LLC. Jamshed.